for $275,000 with 2 bedrooms and 2 full baths. 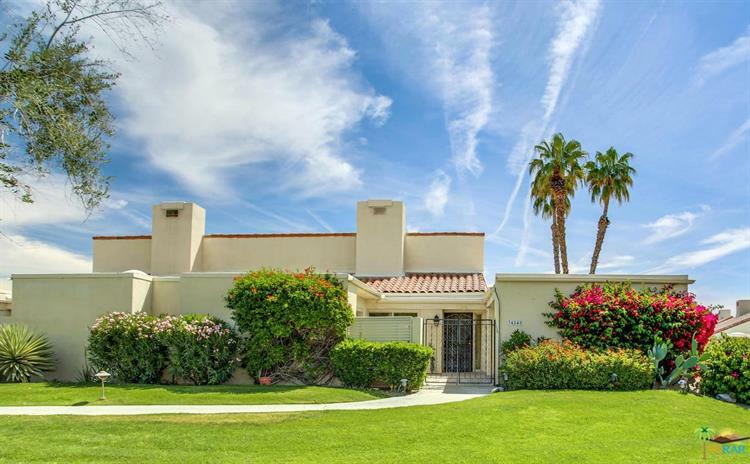 This 2,094 square foot condo was built in 1971. 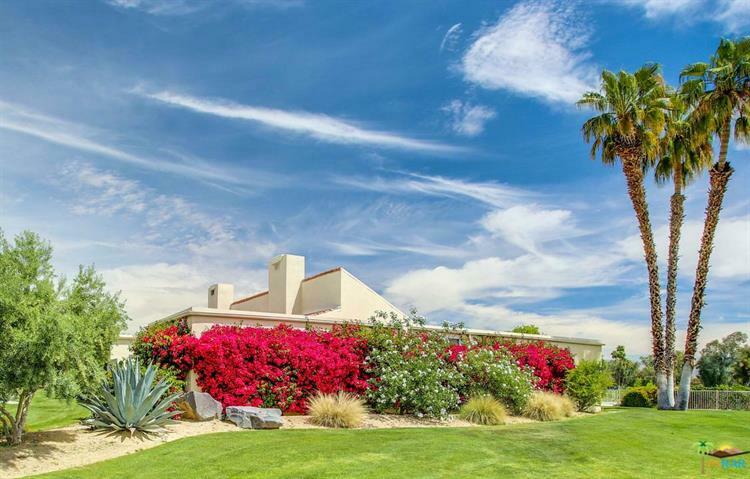 Resort living in the heart of Rancho Mirage at the fabulous Mission Hills Country Club. Discover this spacious 2 Bedroom and 2 Bath unit which also includes a den, making it one of the most sought after floor plans ( called U Floor Plan) in the Mission Hills Association Villas 1. With over 2, 000 square feet, you'll enjoy lots of room to spread out! Check out those soaring beamed ceilings! And all those windows opening out to your own private patio where you can basque in the desert sunshine .The condo is a corner unit and shares only one wall. You'll enjoy dining al fresco enjoying the views overlooking the lake, golf course and mountains. 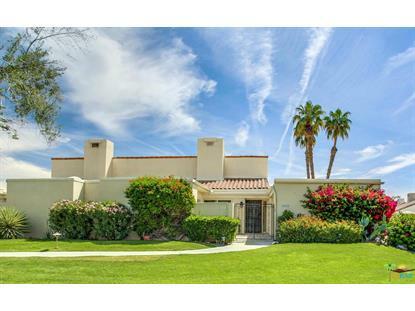 Ready to move in as-is, or use your own creative spirit to turn this into a desert showplace!